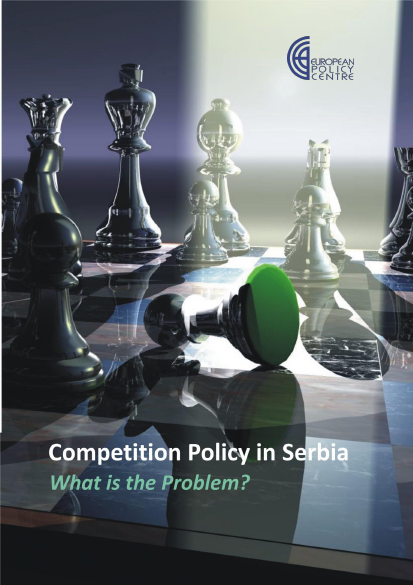 Aleksandra Rabrenović is CEP Council Member and a Research Fellow at the Institute of Comparative Law in Belgrade. Prior to joining the Institute, she was an assistant at the Faculty of Law, University of Belgrade, where she taught administrative law and organisational science courses. She obtained her first degree (LLB) at the Faculty of Law, University of Belgrade, her master’s degree (LLM) at the London School of Economics and Political Science and her doctoral degree (PhD) at the Faculty of Law, University of Glasgow. Since 2003 Aleksandra has also been working as a consultant on public administration reform in Serbia, Montenegro, Romania, Tajikistan, Moldova, Mongolia, Kyrgyzstan and Bosnia and Herzegovina. She has worked primarily for the World Bank, but also for UNDP, DFID, SIGMA/OECD, Council of Europe and the EU projects. Her main area of interest and expertise is human resources management in the public sector. She has published two books and a number of papers on public administration reform in English and Serbian language. In addition to being fluent in English, she also has a good knowledge of Russian and basic knowledge of French language. 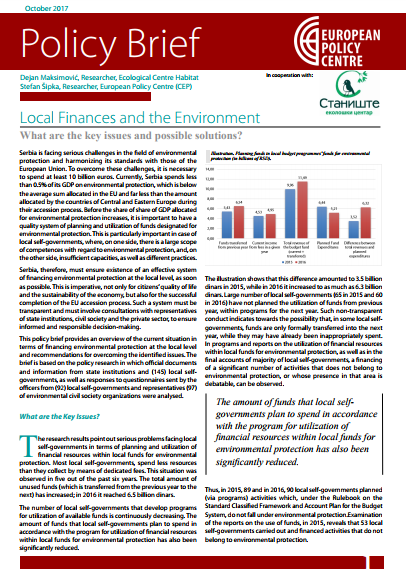 Andrej Engelman is Deputy Director and Head of the Managing Authority for the Structural Funds and the Cohesion Fund to the Government of the Republic of Slovenia for Development and European cohesion policy. He has been carrying out these tasks since 2012. In the period from 2012 to 2014, Andrej Engelman was employed in the Ministry of Foreign Affairs of the Republic of Slovenia, where he worked in economic diplomacy and European affairs. In 1998, Andrej Engelman took over the position of Deputy Minister for European Affairs in the newly established Office of the Government of the Republic of Slovenia for European Affairs. In 1994, he was appointed Secretary of State in the Ministry of Finance Affairs. At the time of the negotiations of the Republic of Slovenia for membership in the EU, he was one of the key participants in the process. At that time, he was one of the key experts in the preparation of tax reform and the author of the budget reform in the Republic of Slovenia. He has been working at the Ministry of Finance since 1990, where he was responsible for the national budget. After graduating in 1983, he started working at the Institute of Social Planning. He graduated from the Faculty of Economics in Ljubljana. Andrej Engelman has advised the governments of Macedonia, Serbia, Montenegro, Bosnia and Herzegovina, Kosovo, and the Turkish minority in Cyprus in the field of European integration and the establishment of structures for the application of the acquis, as well as in the negotiations for membership. Andrej Engelman is married and has three children. 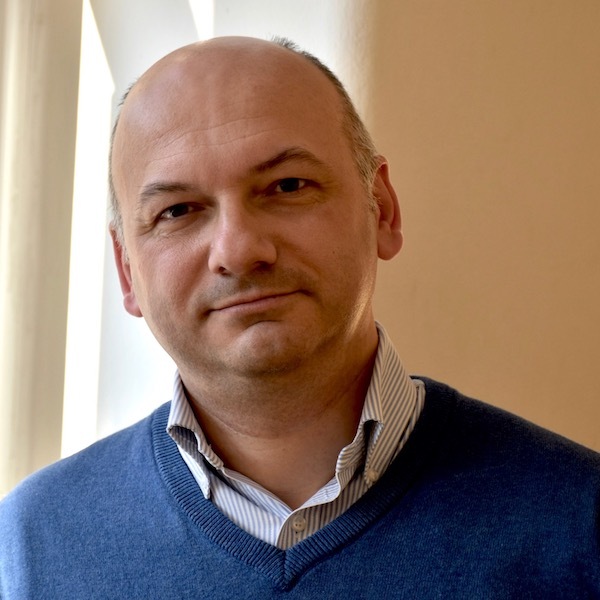 Dejan Jović is a professor of international relations at the Faculty of Political Sciences in Zagreb, and a visiting professor at the Faculty of Political Sciences in Belgrade. He completed his PhD at the LSE (1999), and from 2000 to 2010, he worked as Assistant Professor (Lecturer) at the University of Stirling in Scotland. He was an advisor to the President of Croatia from 2000 to 2014 and President of the Governing Council of the Institute for Development and International Relations from 2014 to 2016. Since 2013, he is the chief editor of the journal Political Science (Croatian Political Science Review). He is the author of the book "Yugoslavia: The state that withered away" ("Yugoslavia: A State That Withered Away") and editor of several books on the theory of international relations and disintegration of the Yugoslav federation. Ambassador Duško Lopandić (born in 1957) was Head of the Mission of Republic of Serbia to the EU in Brussels from 2013 to 2016. From 2011 to 2013 he served as the Assistant Foreign Minister for the EU and regional cooperation. From 2007 to 2011 he was the Ambassador of the Republic of Serbia to Portugal and Cape Verde. From 2004 to 2007, Lopandić was the Assistant Minister for Multilateral Affairs at the Ministry for Foreign Economic Relations. During the same period, he worked as the national coordinator of the Stability Pact for South Eastern Europe, the WTO negotiations, and a member of the Government Council for European integration. From 2001 to 2004, he was director of the Directorate for EU Ministry of Foreign Affairs of the FRY, and in the period 1988-1994 he worked in the mission of the SFRY / FRY to the EU in Brussels. He started working at the Ministry of Foreign Affairs of Yugoslavia (SFRY) in 1986. Ambassador Lopandić completed his undergraduate studies at the Faculty of Law in Belgrade, and his MA and PhD at the University of Paris I (Pantheon-Sorbonne) in the field of European Law. Dr. Lopandić has worked with a number of research institutes in the country and has published over 100 books and scientific papers on the topics of EU, regional cooperation, and international relations. Dr. Lopandić also publishes papers on history. In 2003, he was awarded “Contribution of the Year to Europe” prize by the European Movement in Serbia. 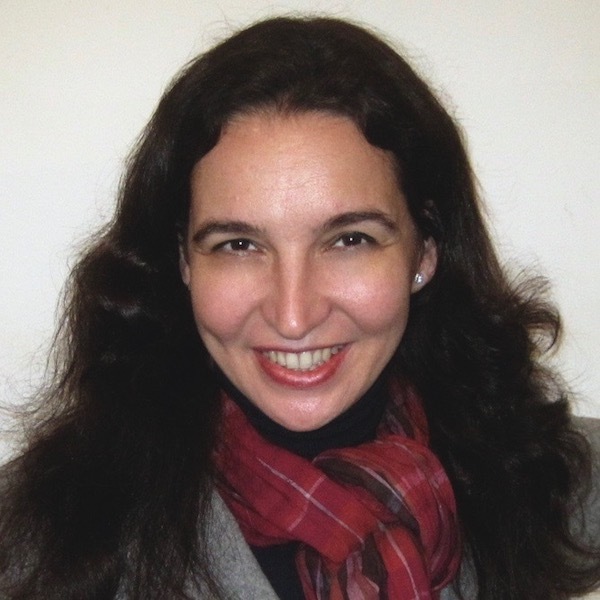 Janis A. Emmanouilidis is Director of Studies at the European Policy Centre (EPC) in Brussels. He has published widely on the EU's overall political and institutional development, the perspectives for differentiated integration, the Union's foreign, security and defence policy, and on EU enlargement. He has been an advisor of various governments, EU institutions, European parties and NGOs on a broad range of issues related to European integration and has commentated widely on EU affairs in the media. Between 2007-2009 and before moving to the EPC he was Stavros Costopoulos Research Fellow at the Hellenic Foundation for European and Foreign Policy (ELIAMEP) in Athens, Greece. Between 1999-2007 he was a Senior Research Fellow at the Center for Applied Policy Research (C·A·P) in Munich, Germany. Before that he worked as a Research Fellow at the Institut für Europäische Politik (IEP). Janis is also member of the Scientific Council and Research Associate at ELIAMEP and EU Institutional Development Advisor of the Polish think-tank demosEUROPA - Centre for European Strategy in Warsaw. He has studied international relations and strategic studies in the UK and economics in Germany. 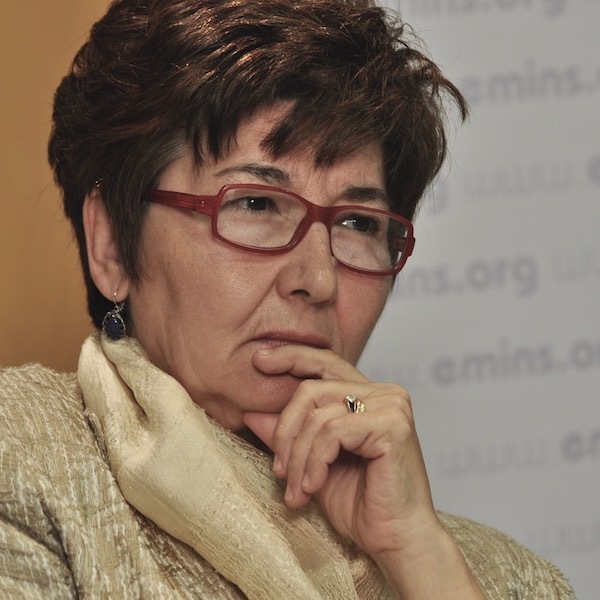 Radmila Milivojevic is an independent expert and former Secretary General of the European Integration Office (now Ministry of European Integration) of the Government of Serbia. From 2005 till 2013 (when she retired) she was working on EU accession issues as the Vice-President of the Serbian Chamber of Commerce and Industry. At the end of 2003 she joined the Policy and Legal Advice Centre, the EU funded project where she was appointed a Team Leader for a project component that provided assistance on the WTO accession process. 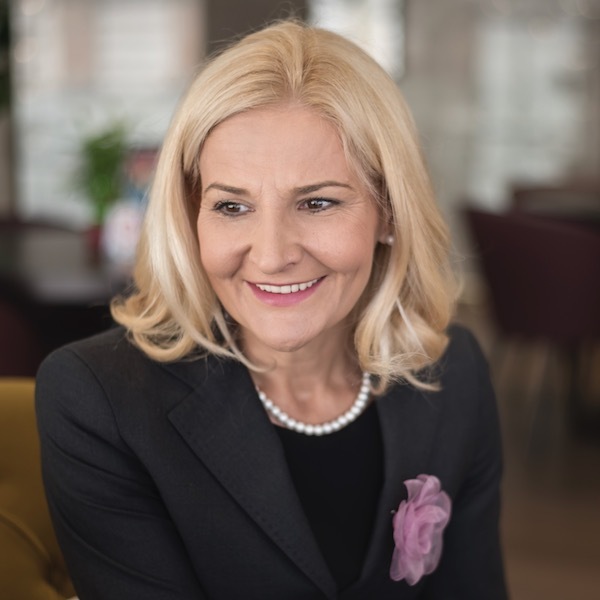 In 2002 she assumed her previous position as the Head of Department for International Organizations in Federal Ministry for International Economic Relations and soon after the position of Assistant Minister in Serbian Ministry for International Economic Relations. Her career in public administration began in 1986, first as the Head of Department for International Organizations (GATT/World Trade Organization, UNCTAD) in the Ministry for Foreign Economic Relations of FR of Yugoslavia/Serbia Montenegro, then from 1996 till 2002 as Advisor on WTO and UNCTAD issues in the Permanent Mission of FRY with OUN in Geneva. In 1977 she began her professional career in Trading Company Generalexport in 1977, as a desk officer for commercial affairs and then as of 1981 till 1986 she was working as an economic analyst in Yugoslav Bank for International Economic Cooperation (JUBMES). 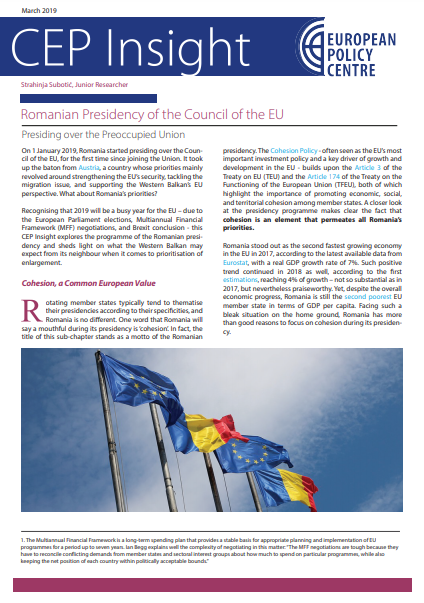 Radmila Milivojevic has published a number of articles in specialized periodicals regarding the international trade policy issues and economic aspects of the accession to the EU. She is the member of the Female Government, the Association of Bussines Women in Serbia and the European Movement in Serbia. 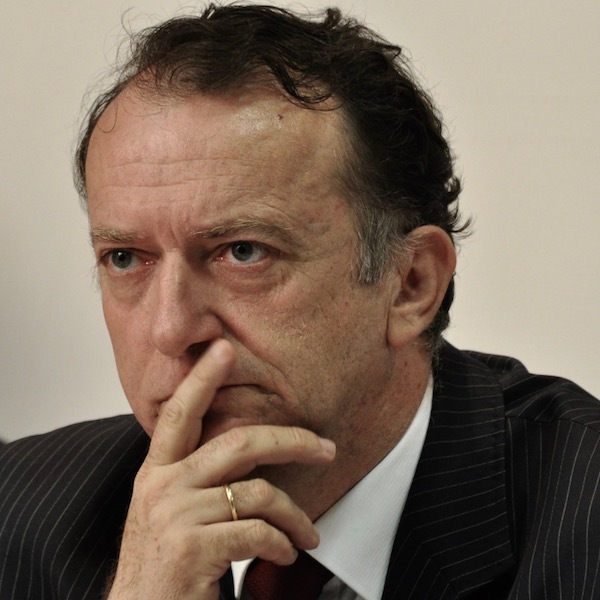 Miroljub Labus is a retired professor of political economy at the Faculty of Law, University of Belgrade, and a former Deputy Prime Minister of the Republic of Serbia. He is now the founder and owner of the consulting company "Belox Advisory Services" and Senior Advisor of the Management Board of PwC office in Belgrade, in charge of macroeconomic analysis and economic forecasting. 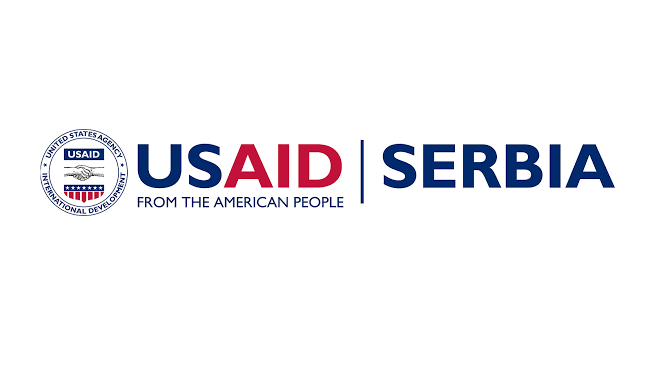 He has also worked as a consultant for the World Bank in Belgrade. 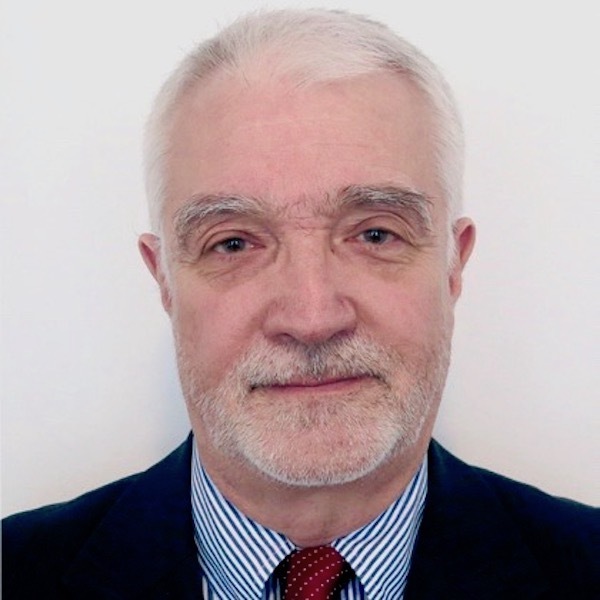 Miroljub Labus has extensive experience in the field of statistics, as he worked as a senior associate at the Federal Bureau of Statistics in the matrix of social accounts and models of general equilibrium (CGE models) between 1986 and 1994. During that period, he created the macroeconomic database and established the monthly magazine Economic Trend. From 1994 to 200. he was the chief editor of Cyclical Barometer, published by the Economics Institute in Belgrade, which has monitored and analysed the economic conjuncture in Serbia. He was also the chief editor of the journal Annals of the Faculty of Law from 2012 to 2015. 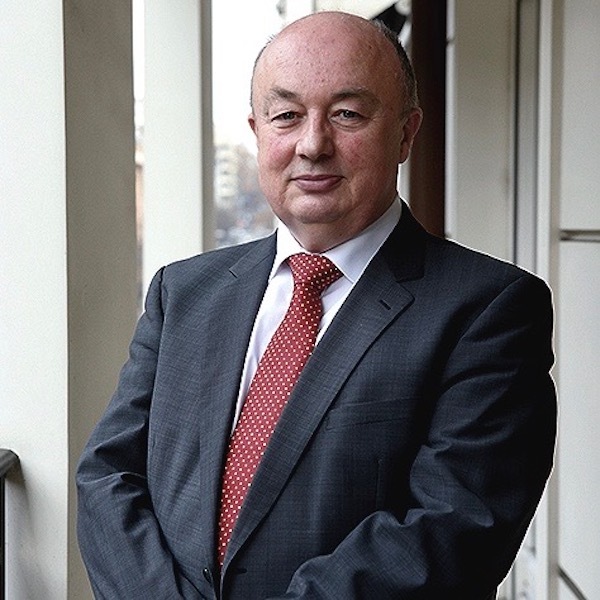 In his academic work, Miroljub Labus has focused on issues regarding macroeconomics, international trade, transition and privatisation, as well as corporate governance. He wrote the textbook "Principles of Economics" and several other books and monographs. His articles were published in national and international journals. He is now engaged in dynamic general equilibrium models ((DSGE models) and is the author of “QUEST_Serbia” model for forecasting and analysis of macroeconomic effects of fiscal, monetary, and exchange rate policies. During his academic career, he worked as a Fulbright lecturer at the programme "Participation and self-management systems" at Cornell University in the USA, where he was a visiting professor at the Department of Economics. Additionally, he held the same position at the European University in Budapest. He speaks Serbian and English. Tanja Miščević is the Head of the Negotiating Team for negotiations for the Accession of the Republic of Serbia to the European Union. She is also a Professor at the Faculty of Political Science in Belgrade. Ms. Miščević was the Director of the Ministry for European Integration (then Serbian European Integration Office) from 2005 to 2008. In 2007 she headed the Negotiating team of the Republic of Serbia for negotiations for the conclusion of the agreements on readmission and visa facilitation between Serbia and the EU. From 2010 to 2012 she was the state secretary for defense policy of the Serbian Ministry of Defense, and formerly a member and vice president of the Committee of the Anti-Corruption agency. 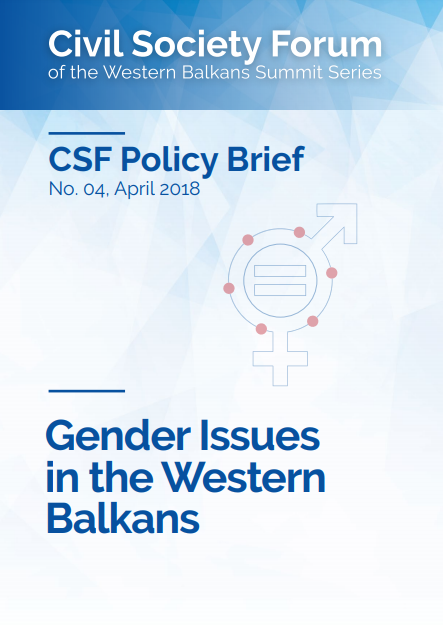 She was a special adviser for EU Integration to Serbian Deputy Prime Minister and Minister of Foreign and Internal Trade from 2012 to 2013 and adviser to the UN Development Programme for projects in the field of security in the South East Europe (SEE) region. She also was the Vice President of the European Movement in Serbia. She has taught as a visiting professor at the Croatian Diplomatic Academy of the Ministry of Foreign Affairs, Center for European Integration at the University of Bonn, Economics and Law Faculty of the University of Montenegro, the Military Academy of the Ministry of Defense, and the Diplomatic Academy of the Ministry of Foreign Affairs of Serbia. She is the author of two books and numerous scientific monographs and articles. She won the award "Contribution of the Year to Europe”, award “Najevropljanka Balkana", as well as award "Duga" for contribution in the fight against homophobia. Tanja Miščević was appointed Knight of the Order of Merit by decree of the President of the Republic of France. Tony Verheijen is World Bank Country Manager for Serbia. 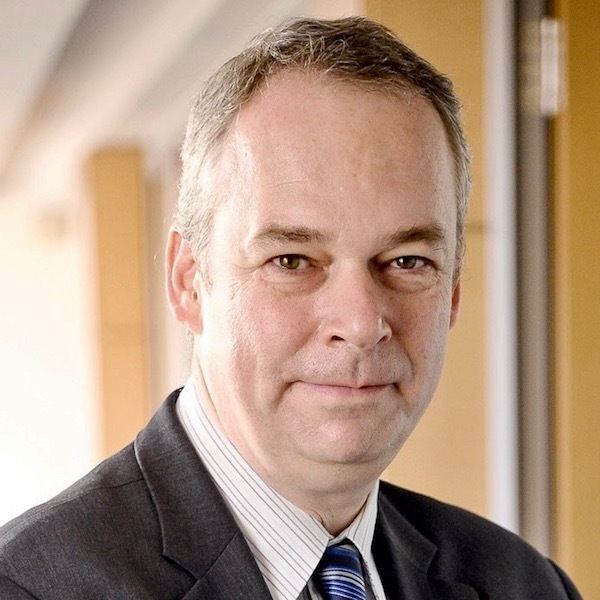 Based in Belgrade since August 2013, Tony Verheijen returned to the World Bank’s Europe and Central Asia region after having previously worked for the Public Sector Management and Governance department in the same region from 2002-2006. From 2007-2013, Mr. Verheijen served as Sector Manager of the Public Sector and Governance department in South Asia (based in New Delhi, India) and as Lead Public Sector Management Specialist and Cluster Leader for East and Central Africa (based in Kampala, Uganda). At the World Bank since 2002, Mr. Verheijen has focused on public sector management, civil service reform, governance and anti-corruption, and economic management issues. He has worked on projects in South and East Asia, Central and East Africa, Russia, Central Asia, and Central and Eastern Europe. Prior to joining the World Bank, Mr. Verheijen worked as Chief Technical Adviser for the UNDP Regional Office in Bratislava, Slovakia, for the OECD and for the European Institute of Public Administration. He has also held teaching and research positions at various universities, including the College of Europe. 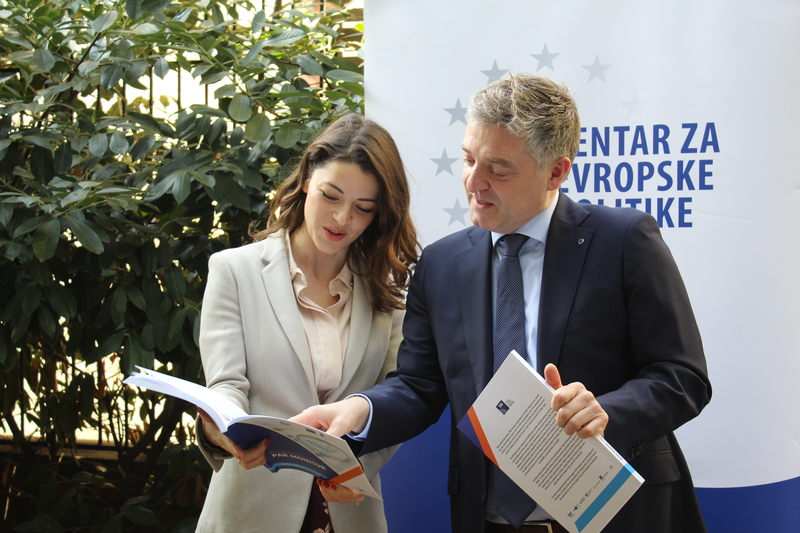 He has contributed in particular to the transformation processes in Central and Eastern European states in the context of their EU accession, serving as adviser to European Integration offices and EU accession negotiation teams. Mr. Verheijen graduated from the Erasmus University in Rotterdam, holds an MA in International Relations from the Université Libre de Bruxelles and a PhD from Leiden University. Mr. Verheijen speaks Dutch (native), English, French, German, and Russian. 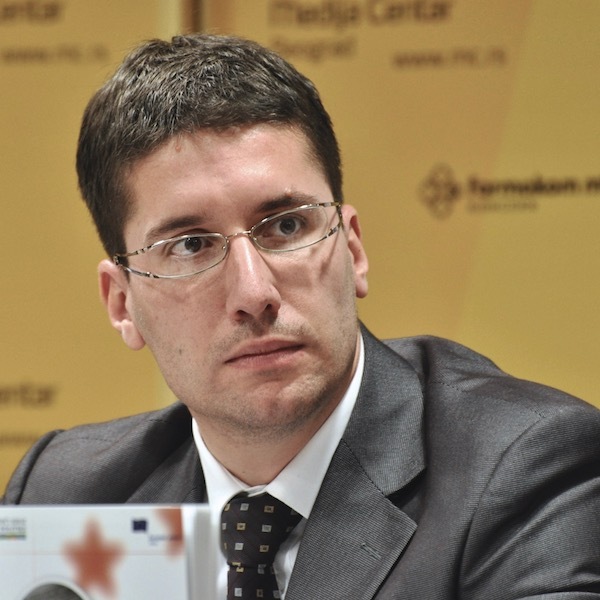 Vladimir Ateljević works as an advisor to the Minister of European integration and he is a member of the Serbian Negotiating Team for the Accession of the Republic of Serbia to the EU. In the Negotiating team, Mr. Ateljević oversees the Chapter 30 (External Relations) and Chapter 31 (Foreign, Security and Defence policy). He graduated from the Faculty of Political Sciences in 2002. 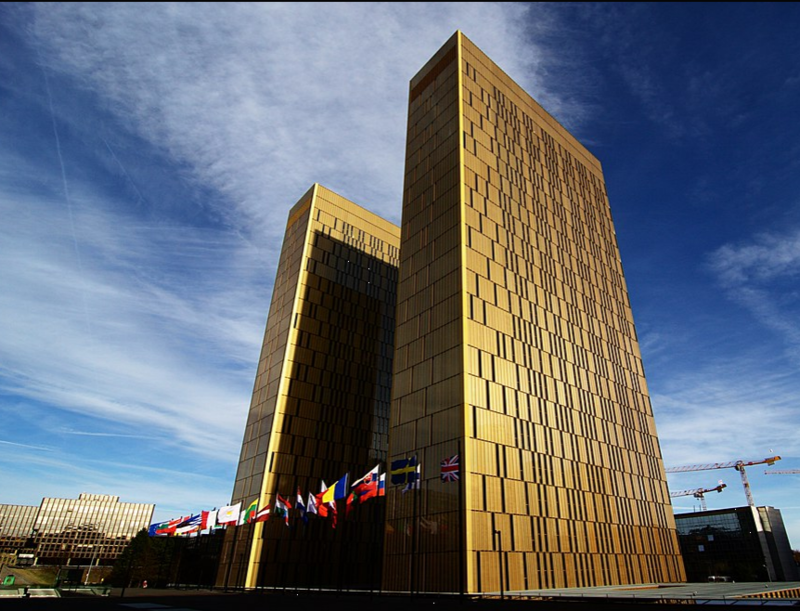 He defended his MA thesis on "Administrative capacity as a criterion for membership in the EU” in June 2010 and received his PhD from the Faculty of Political Sciences on the topic "International security organization and institutionalization of the EU" in September 2016. Mr. Ateljević began his professional career in 2000 as an independent journalist working in the production of VIN, which was broadcast on TV B92. From March 2003 to March 2004 he worked in the Ministry for Foreign Economic Relations (Department for European Integration). He spent the most significant part of his career at the Serbian European Integration Office - SEIO (now Ministry for European Integration). He was at the SEIO since its establishment in Match 2004 until December 2010. From January 2011 until August 2012 he worked in the Ministry of Defence (Cabinet of Minister) as an adviser and Head of the Cabinet of the state secretary for defence in this Ministry. 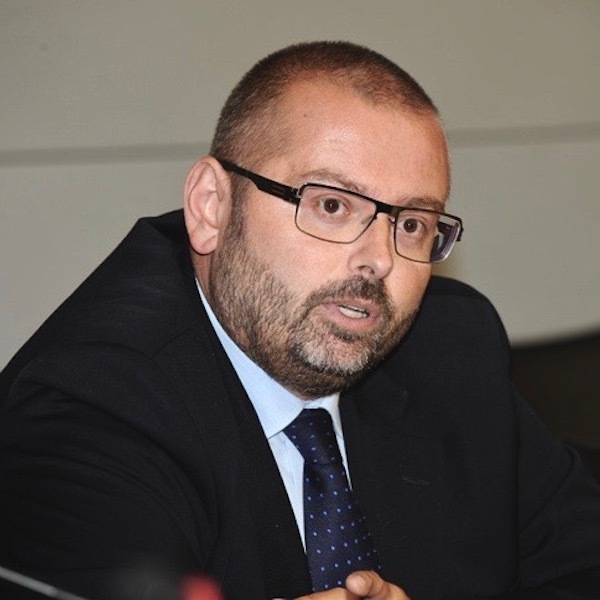 In August 2012, he became an adviser to the Deputy Vice President of Serbian Government in charge of European Integration, and since September 2013, he has been working as an adviser to the Minister in charge of European integration. He also worked as a teaching assistant for the subjects International Organisations and The EU enlargement policy, at the Faculty of Political Science, from 2005 to 2011. He speaks English and German (upper intermediate level). He was born in Belgrade, on 6 March 1978. He is married and have two children. Matt Dann has been the Secretary General of Brussels-based economic think tank Bruegel for more than ten years. He began at Bruegel as Outreach Manager, responsible for establishing Bruegel’s strategies in relation to the press, media and wider audiences. 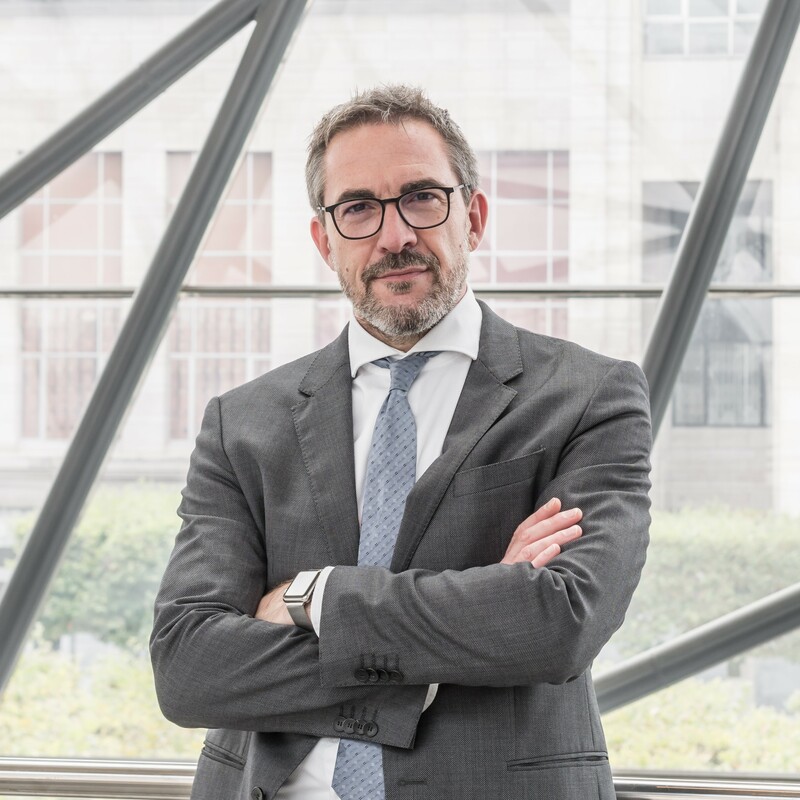 His current responsibilities include the management of Bruegel’s non-research activities, finance, institutional arrangements and governance. 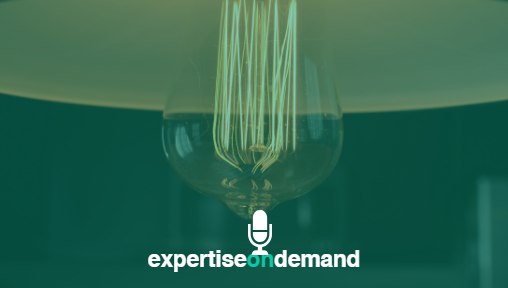 Matt joined Bruegel after graduating with an MBA in European Management from the Solvay School of the Université Libre de Bruxelles in Belgium. His previous careers included television production in London and the financial sector in Luxembourg. He is a graduate in Politics and American Studies from the University of Keele, England. He is fluent in English and French and has a working knowledge of Dutch. Originally a British citizen, he was delighted to become a Belgian in August 2017.